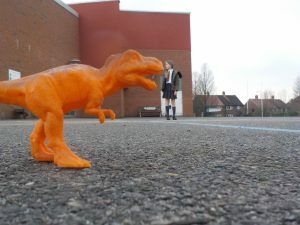 Harriet will be teaching the after school photography club on Wednesdays 3:15 – 4:15pm to year 3 and above. Our photography clubs are designed to inspire and teach students how to take a great photograph. Each term the students learn a different set of photographic skills that improves their camera knowledge and develops their eye to take well-composed images. The children are given a digital camera to use each week, and at the end of the term each student receives a professionally printed 40 page bespoke photo journal showcasing their amazing images. Each term we have a different set of exciting and inspiring visual themes to help the children improve their photographic skills. The cost for each week of club is £8. For the Summer term there are 10 weeks of clubs, and the fee to be paid upon booking is £80. The club starts Wednesday 1st May 2019 and ends on Wednesday 10th July 2018.